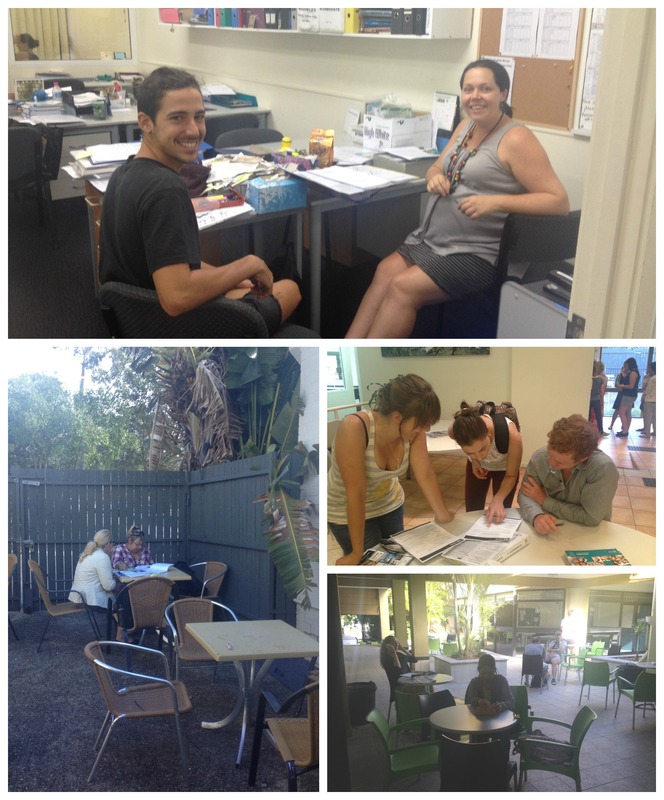 Here are some local jobs in Noosa!!! ACS Integrated Service Provider requires Cleaner / Caretakers for the Noosa area Queensland. – Ability to understand & relay technical information to clients & team. 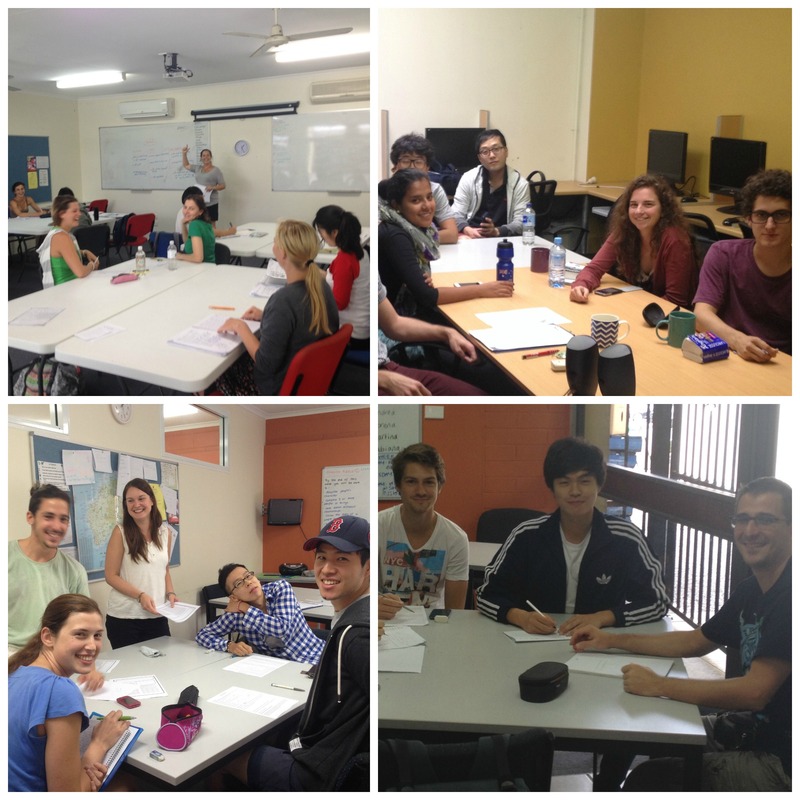 – High standard of oral & written English skills. – Able to work effectively & possess good time management skills. Miss Moneypenny’s is a new restaurant/cocktail bar on Hasting Street, Noosa, built from the ground up and opened on 1st November. This is a wonderfully designed venue that has gained a lot of attention for its unique offering. Miss Moneypenny’s is located in a somewhat seasonal environment, but is a high volume venue open from breakfast through to dinner 7 days a week. The venue is high end, yet accessible and non-pretentious. Miss Moneypenny’s is now looking for wait staff to be an integral part of its team of ‘sparklers’. Applicants must possess a current QLD RSA certificate or Statement of Attainment. Please provide a photo with your application. Only short listed candidates will be contacted for an interview. Synchronising your diet with the seasons is certainly not a new concept. It was a necessity for our ancestors who obtained most of their food from the land -hunting, foraging, farming and preserving. In these technologically advanced busy times things are a little different. Our food supply reflects these changes; food has been engineered for efficiency and convenience, rather than entrusted to nature and the seasons. Nutrient content: All fruits and vegetables start to lose nutrients immediately after they are harvested, so the best produce is the freshest. Diversity: We are encouraged to eat a variety of foods to provide our bodies with the full spectrum of essential nutrients needed for health and vitality. We should aim at choosing different coloured fruit and vegetables each day to achieve this. Environment: Food miles are a major issue impacting the sustainability of our food supply. Food wastage is another huge concern, which is why it is so important to eat foods in season. It’s important to know where you’re food has come from and treat it with the love and respect it deserves. This doesn’t always mean it needs to be organic, but rather ethically produced, honest and clean. I like to know that someone has cared for and nurtured my food, allowing it to grow naturally so that I can enjoy a lovely meal that will nourish the body and promote health and wellbeing. Grind the pistachio nuts coarsely for 10 seconds in your food processor. Add the drained chickpeas, green peas, coriander, spinach, spring onion and pulse again until combined. Add the tahini, pepper and tamari. Pulse again until combined. You should have an awesome green vegetable mix that comes together when pressed. Coat with pumpkin seeds for garnish if you like for presentation. Drizzle or brush tops with a little olive oil and bake in a moderate 180 C oven for 20 minutes until heated through and golden or fry in the pan with a little sunflower oil. It was interesting to wander around our school after official classes have ended. Here is a snapshot of a typical afternoon. 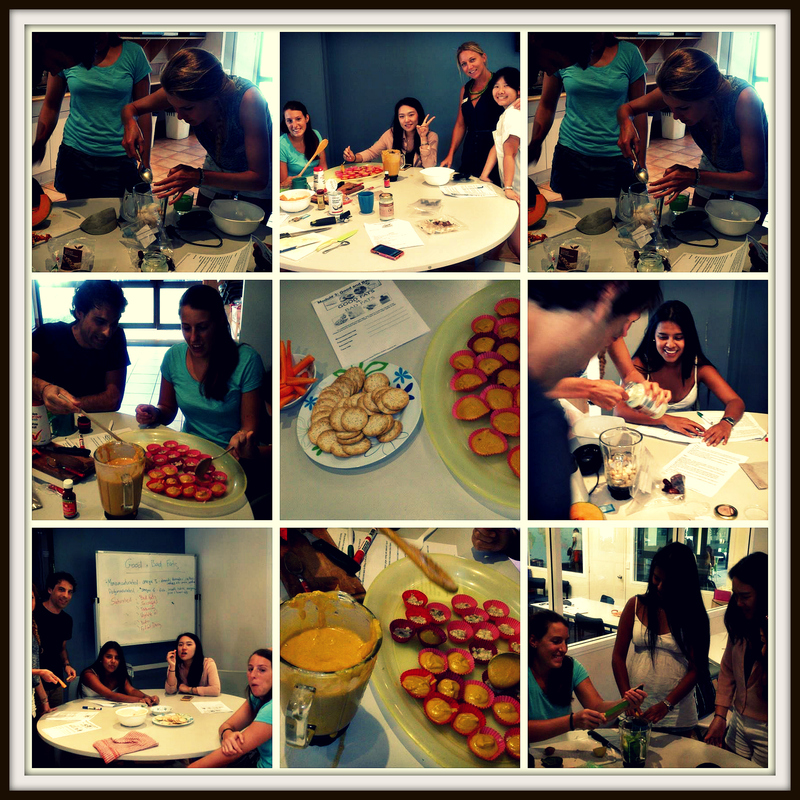 Student officer Anj was busy in the Kitchen with her healthy eating class. Teacher Freya was busy with a full class of students who had been given GIL (Guided Individual Learning) tasks by their morning teachers. There were students playing table tennis and a group watching a video. 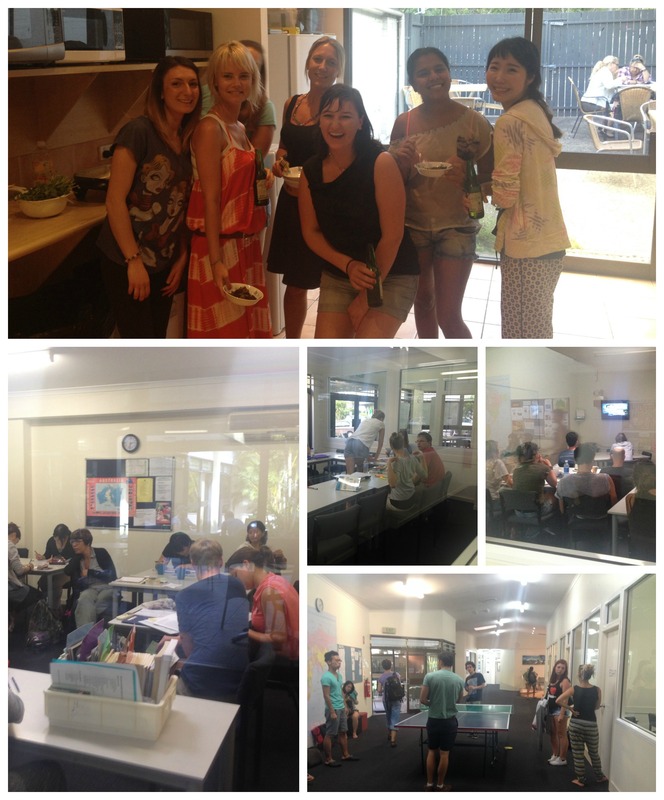 Teacher Sarah was chatting in the staffroom with student Manuel and teacher Jamie was helping Fabiana and friends with rental advice. There were Cambridge students tucked away in class rooms doing self study or exam practice and Maria and Ana doing catch up study in the back courtyard. 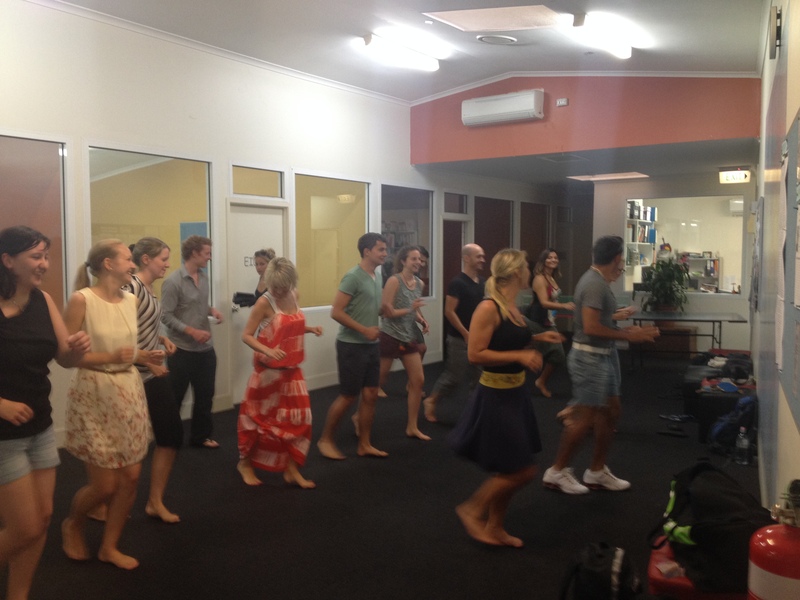 Then at 3 pm the Salsa class started. Never a dull moment! A family from Dubai are looking for a French speaker to work in their home in Sunshine Beach with 4 children from mid July to end of August 2014. Please see Anj or Lindsay if you are interested. 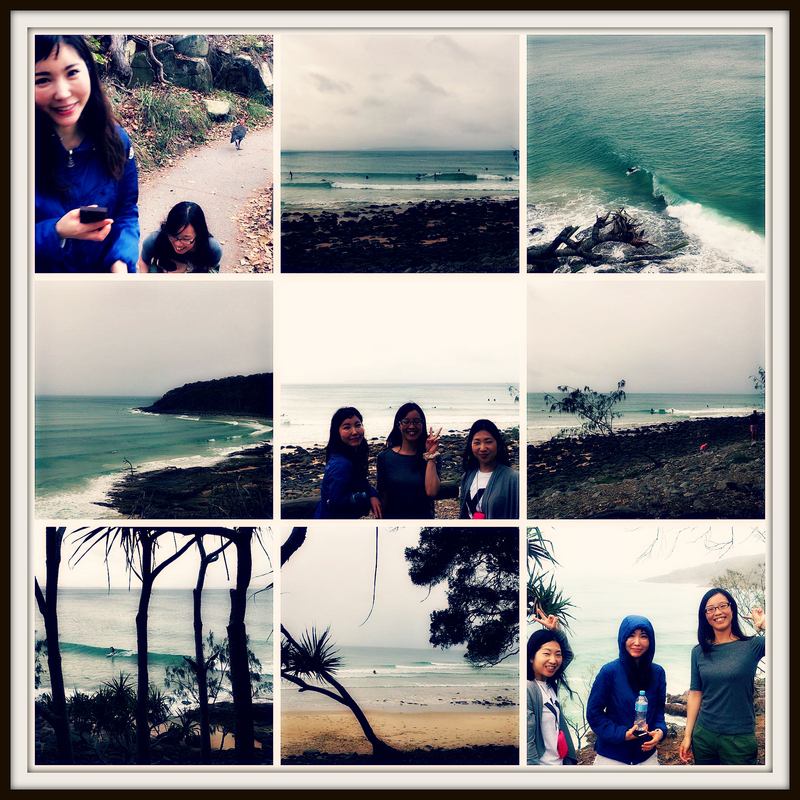 It was a little overcast yesterday, but it didn’t stop the new students from enjoying the beautiful Noosa National Park! We took a lovely stroll around to Granite Bay, enjoying the awesome scenery and getting some great snaps of the views and some surfers. 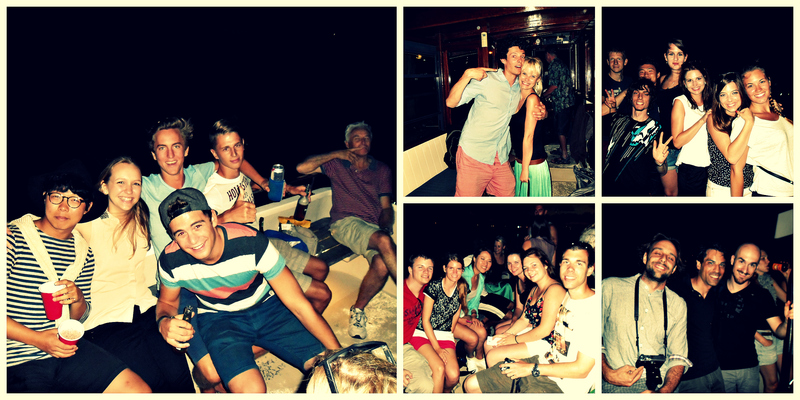 A great introduction to Noosa for our new students! 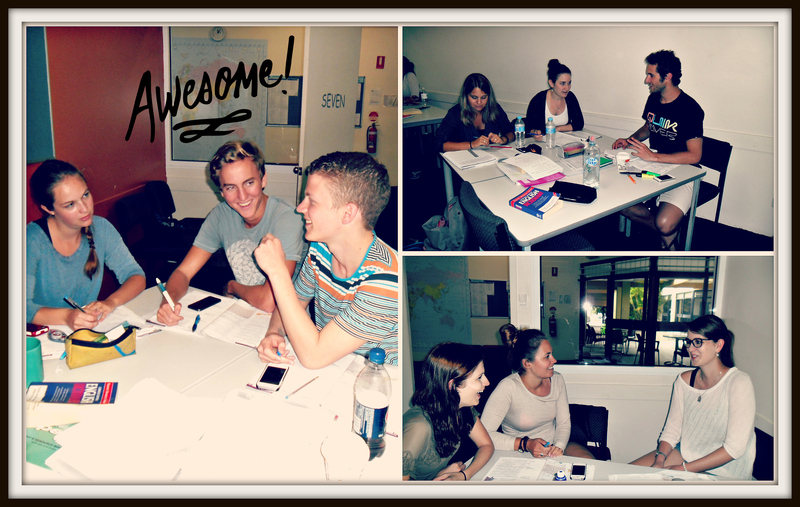 A big welcome to the new students who have arrived today! 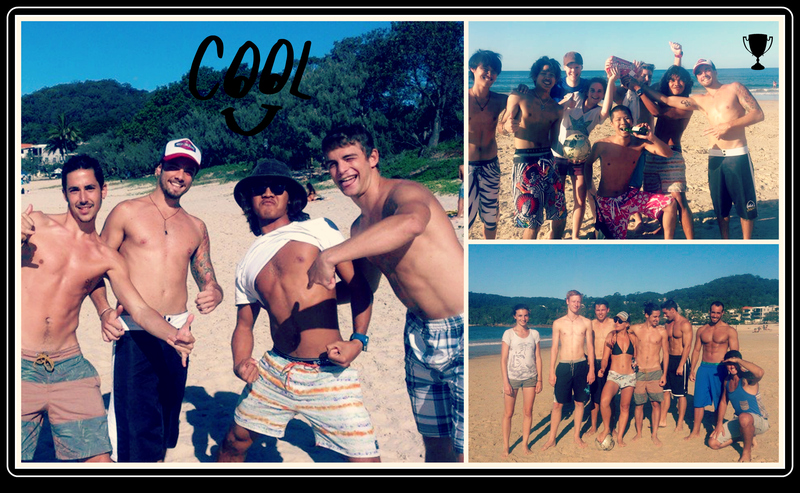 Good luck in your studies and enjoy your time here in beautiful Noosa! Happy Lexis students all came together at the Sogo bar in Noosa Junction to celebrate their graduation with their teacher. Their hard work has paid of. Our graduating students: Nicolas Andrey, Ha Na Lee, Fabienne Tanner and Natasha Wettstein with Upper-Intermediate teacher Kerri. Congratulations! Lexis wishes you all the best in your future endeavors. We were very happy to find a photo of Regina Huser, one of our Lexis students in the Courier Mail this morning. The weather has been particularly good over this Easter break, it was great to see our student’s big smiles in the newspaper, enjoying the sunshine at Mainbeach in Noosa. We had about 40 or so students join us for Nao farewell beach soccer event down on Main Beach. There were 4 teams in the competition all trying to win the Beach Soccer Champion Title. A large crowd gathered to watch the match and enjoyed the lovely ocean and nice warm sun. Well done to Team Nao who beat Team Body Builders in the finals 3-1. Farewell Nao, its been a pleasure having you in the school and playing your best in the Noosa Soccer Team. You will be missed ! Lovely Beatrice Voegeli returned today. Bee, as her teacher called her, had fun reminiscing with me about her time in the Cambridge First class back in September 2010. “Do you remember“, she said. “It was our teacher David’s birthday and we organised a trick with you to play on him. We all hid and David couldn’t understand why there were no students in his class. Then you told him that they had complained about his teaching and were not coming any more. He was so upset….and then we surprised him with cake and balloons. It was so funny“. Bee told me that her former classmates catch up every year and have a “Lexis English” party in Switzerland. She is back staying with her former host family who have visited her in Switzerland and remain close friends. 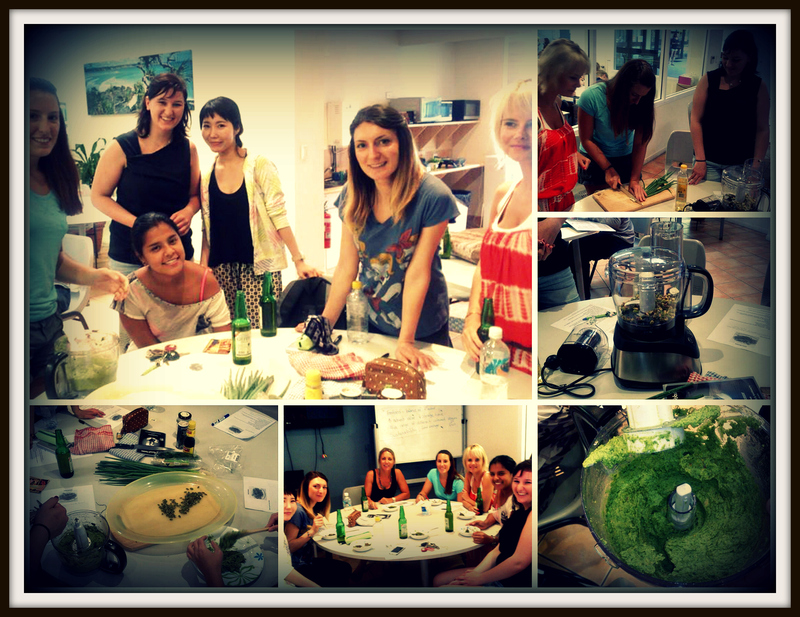 Today’s healthy cooking kitchen class was on Super foods- The hype on super foods and how to utilise these foods in our cooking. Super foods refer to types of foods which are thought to have a very high content of certain nutrients, making them exceptionally worthwhile to include in our diet. Typically these food sources are high in antioxidants and essential nutrients – nutrients our bodies can’t produce. In today’s class we will learn how to add different types of super foods to boost the nutrition value of our meals. Acai Powder contains a vast array of nutritious vitamins and minerals including B-vitamins, vitamin K, potassium and manganese, antioxidants. Acai is also a great source of oleic and linoleic acids – essential omega fats. Omega fatty acids are terrific for promoting glowing skin and hair. The purple Chilean maqui berry is one of the most antioxidant-rich foods. It contains an abundance of vitamin C, calcium, iron and potassium, anti-aging anthocyanins and polyphenols, and anti-inflammatory compounds. Maqui Powder has a tart fruity flavour that’s a delicious addition to juices, smoothies and desserts. Maca is a superfood root from the Andes Mountains of Peru that has been used by indigenous Andean societies as a source of nourishment and healing for thousands of years. Maca Powder is a concentrated form made by extracting the starch – which makes the nutrition easier to digest and absorb. Cacao powder is one of the richest sources antioxidants found in nature. It also provides important minerals including magnesium and iron. Separated from the oily cacao butter, cacao powder is also a concentrated form of healthy dietary fiber. Camu fruits are the highest documented source of vitamin C – providing 200 times more than a banana, 56 times more than a lemon, and 30-60 times more than an orange. Camu also contains a broad range of other important nutrients including antioxidants, phytochemicals and amino acids, as well as many important vitamins and minerals including beta-carotene and potassium. It is the only vegetarian source that is a complete protein- meaning it has all the essential amino acids that are contained in most protein sources such as meat. It is also high in certain vitamins and minerals in vitamin A, K, Iron, Lysine, Magnesium, Manganese and B2. It is also low GI giving you a sustained release of energy, keeping you fuller for longer. Helps to pump up the omega 3 fatty acid profile. Benefits of omega 3 include helping to lower cholesterol levels, reduce high blood pressure, improving symptoms of arthritis and improved mental health. In today’s class the students had the opportunity to make an energy smoothie using Maca, and Chai seeds as their added super foods and a Super foods salad using Goji Berries, Quinoa as their add super food ingredients. 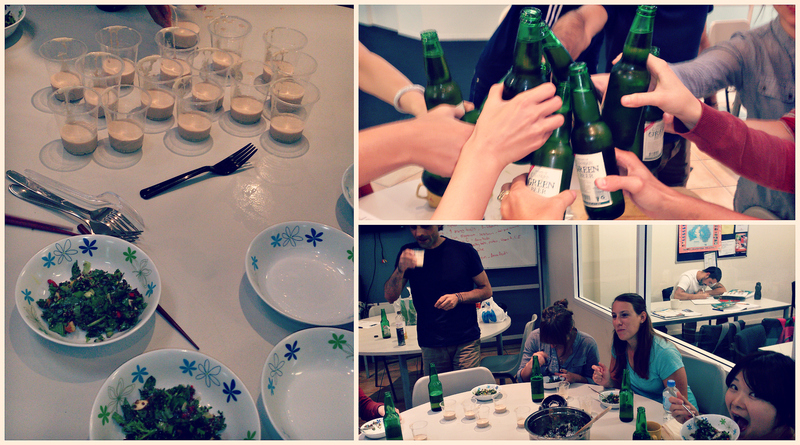 We were lucky enough to have one the students fetch us some ‘Green Beers’, apparently made from Broccoli and beans as Manu had convinced us. With some African tunes playing in the background, not only did the students have a great time preparing and eating these foods, they were also educated on potential super foods and their benefits and how they can start utilising these in their cooking! Good News Day for Australia. Yeah! Filippo Catinelli who graduated recently came back to say that he got his IELTS 6 and his sponsorship to work in Australia. Lucky Australia we say! It was congratulations and hugs all round from teacher Anjali and his IELTS classmates. 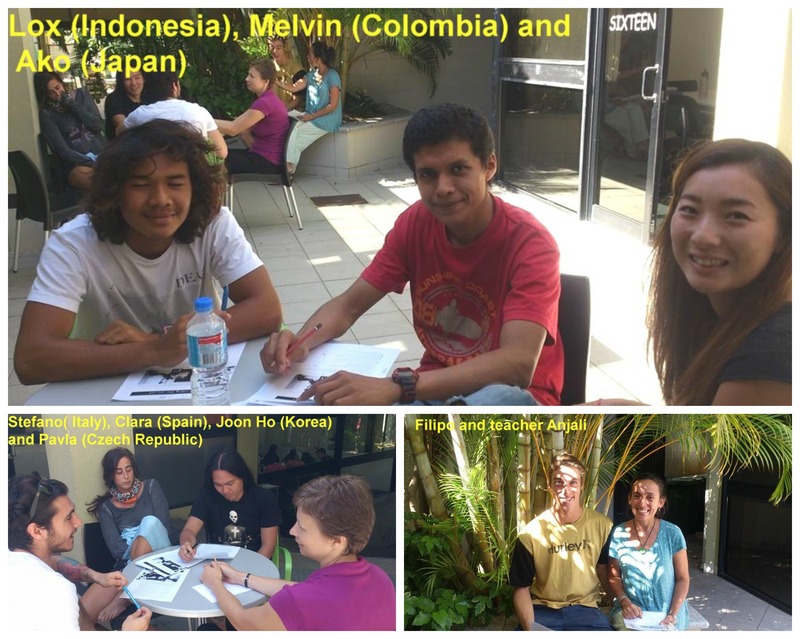 7 students and 7 different nationalities. Cool. Celia Guisolan has been travelling since finishing her Cambridge Advanced course in March. She came back today to collect her suitcase before heading back to Switzerland. Cambridge Manager, Nina Schiller was able to personally congratulate her on passing the Cambridge Advanced Exam and have a chat. “I had a great time here”, Celia said. “The Cambridge course was good and I loved teacher Sonia. 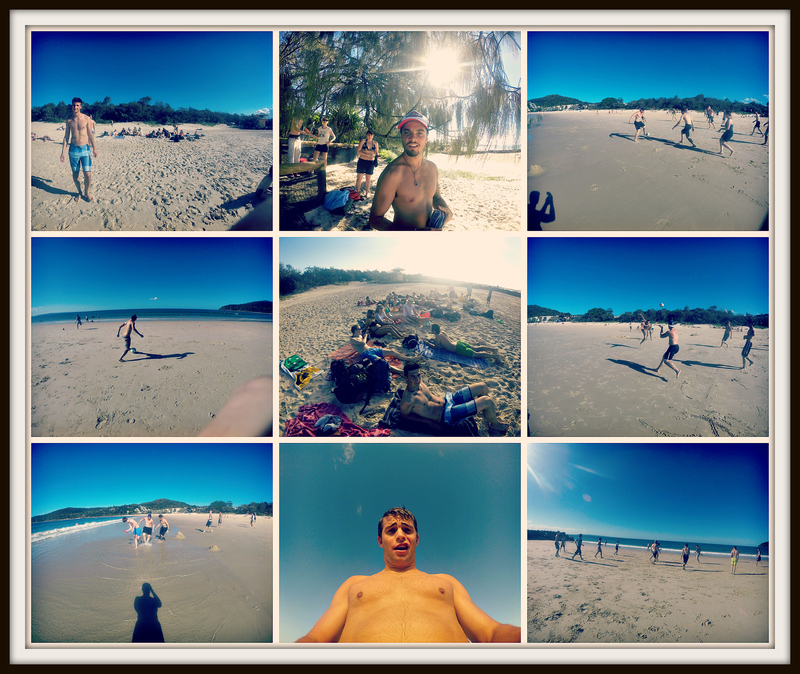 I had lot’s of fun in Noosa, it is the best place in Australia. I have really enjoyed my travels also, Kangaroo Island was amazing and Perth is a great city. I enjoyed the outback but was a little disappointed with Alice Springs. 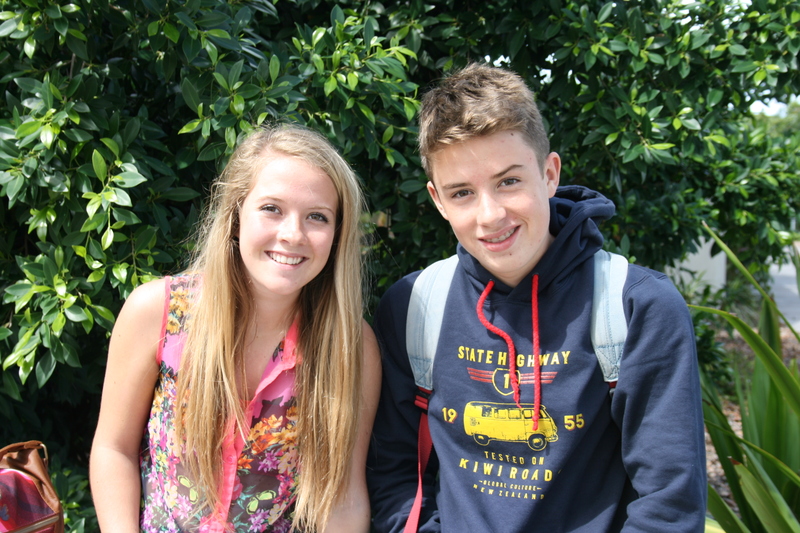 Celia will now return home with a Cambridge Advanced Certificate and wonderful memories. CAE students were asked to work in small groups of 3 and write a detective story. This story had to include words such as squeeze, punch, grab, itch and clutch. Things got a little animated and eventually some funny and quite frightening stories were produced. He grabbed the knife from the table and crept upstairs. The floor ground was very slippery and a bad burnt smell was all around. Coming out of the bathroom, the door was ajar. He grasped his knife and pushed the door wide open. But, the bathroom was empty. He turned around and left the bathroom. Suddenly, he heard some people talking from the opposite bedroom. At this moment a man jumped out of the room and Detective Fairley punched him out of reflex into the face. It appeared that the punched man was the owner, having a wonderful candle lit dinner with his wife on the balcony. … and then he grabbed his gun and sneaked into the kitchen. Suddenly, he walked into an old woman holding a frying pan. With her whole force and she punched him and he fell down. He was unconscious. She fell down on her knees and at this moment he woke up again. Then once again they could feel the vibrations. He clutched his gun. She felt an itch on her foot and wanted to scratch it, but Detective Fairley told her to be quiet and listen to the strange sound. They turned around and then they saw a hole in the wall and millions of rats coming out of this hole. … Scream, rawrawrawrawrawraw … Detective Fairley was terrified. He wondered where this noise came from. He could tell for sure, that it came from upstairs. He grabbed his wet umbrella and clutched it to his chest. Like this, Detective Fairley, sneaked up, step by step, always aware of any suspicious movements. As he arrived on the upper floor, he slipped on the wet wooden floor and hit his head on the handrail. Confused, Detective Fairley looked at his hands and he realised that red liquid was dripping down from his hands. Shocked, the Detective screamed, “Oh my God, it’s blood!” He opened the door where the blood seemed to be coming from. Entering the room, he saw a pale-faced baby sitting on the couch. Detective Fairley felt a shudder run down his neck. He squeezed his umbrella so tightly that his knuckles went white. The horrible rawrawrawrawrawraw sound started again and the baby killed the frightened Detective with the saw. 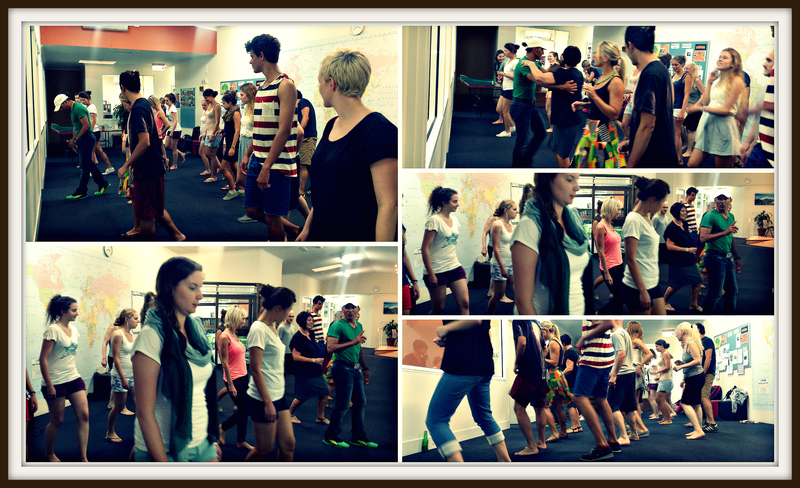 A big welcome to the new students who arrived today at Lexis. I hope you all enjoy your stay here in lovely Noosa. I don’t often write a blog first thing on a Monday morning, but I really want to share this with you. There is an individual self study suggestion for every one of her students for this week. 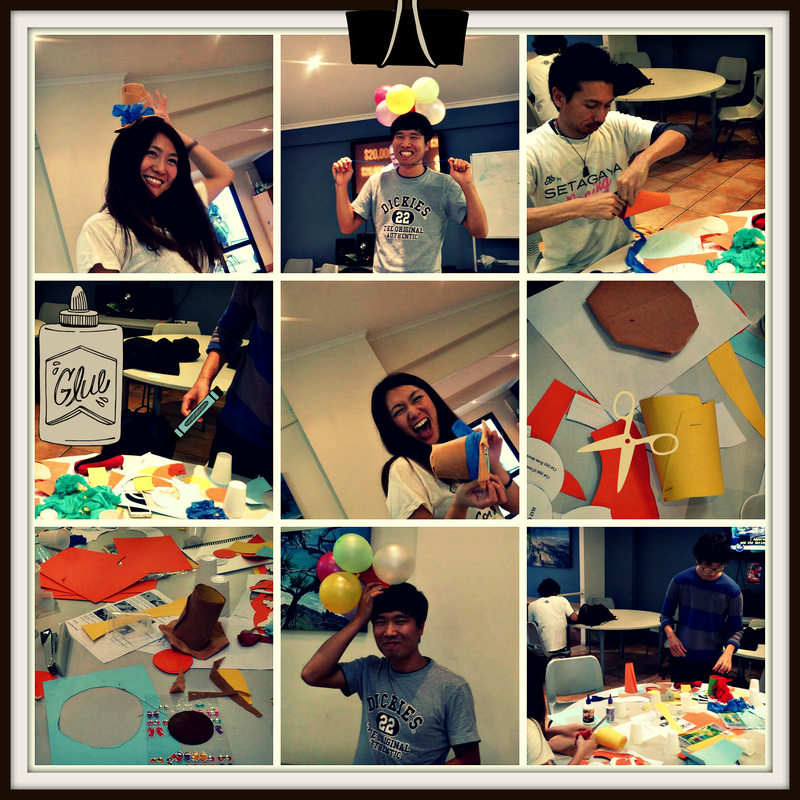 This is why we call it individual guided learning or GIL for short. Teachers guide their students on what they need to catch up or improve or extend and give them a green GIL slip to take to the self study room teacher at 2pm. Everyone in the class gets set homework every day but GIL is the personal touch between a teacher and student. It shows that the student is being assessed and helped to achieve their own goals rather than the class the curriculum. 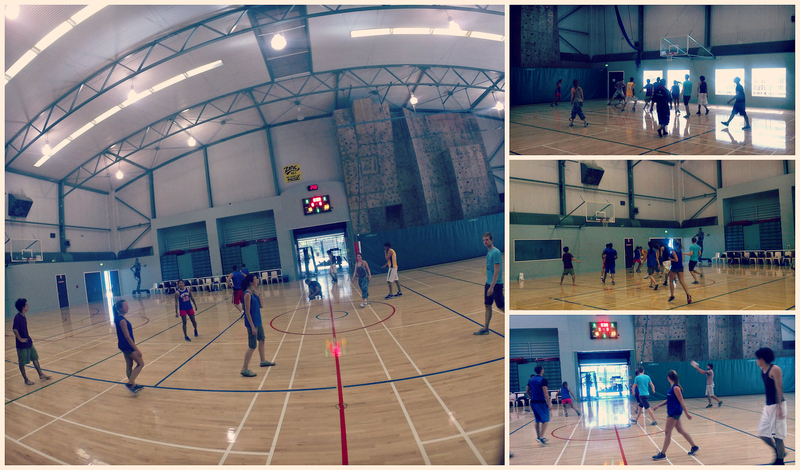 The activity today was a Master Chef competition with four teams competing. Lovely teacher Sarah oversaw the cooking and encouraged the teams to produce their best dishes. All the efforts were outstanding of course; our judges, teachers Nathaniel and James and Accommodation Manager Jo, found the judging a tasty challenge. 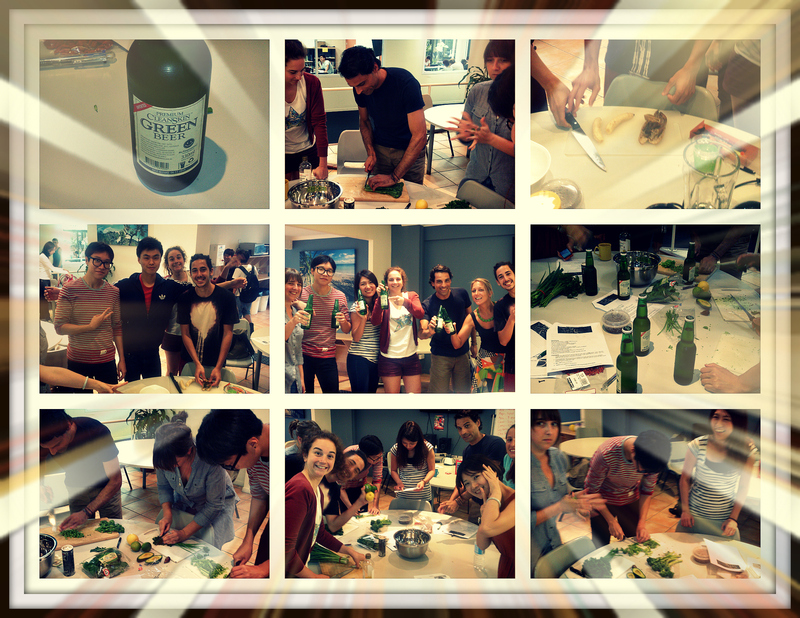 Congratulations to the winners, team 2 for their spicy pumpkin curry. 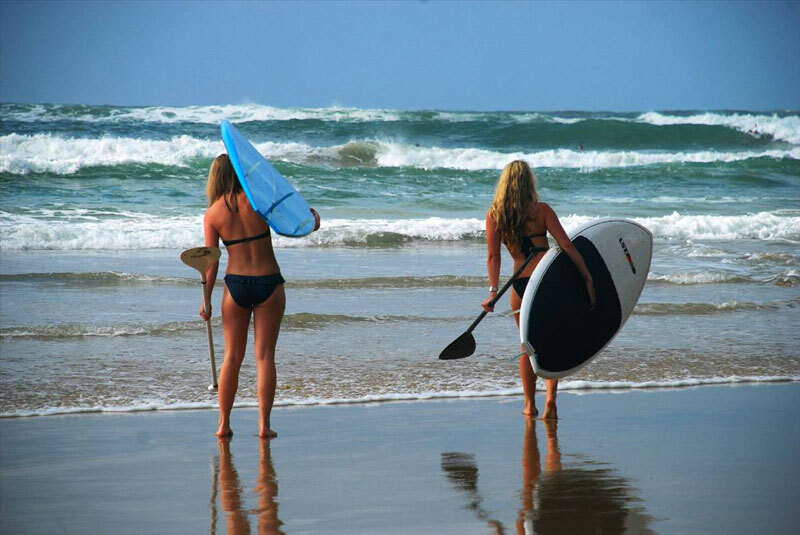 Wondering what to do in Noosa this weekend?? Noosa’s Only Council Approved Kitesurfing School. IKO Certified Training Centre, IKO Level 2 Senior Instructor with nearly 3000 teaching hours. Learn faster, safer and progress up to 5 times quicker with quality instruction, perfect flat, shallow and warm water for learning. Private lessons customised to suit individual students learning style. It just doesn’t get much better than Noosa for learning and progressing. Consistent Winds for up to 10 months of the Year. Half price lessons with any new complete kit purchased. Come horse riding in Noosa, take the opportunity to go riding on Lake Weyba just minutes from Noosa a part of the beautiful Noosa River System, part of the Great Sandy National Park, Southern Gateway to World Heritage listed Fraser Island. Noosa Farmers Market, EVERY Sunday at The Noosa Australian Rules Football Club on Weyba Road, Noosaville between 7am and 12pm we showcase some of the finest and freshest produce in the region. Nestled amongst the fragrant gum trees, every Sunday is a hive of activity. An introduction to meditation given by yoga and meditation teacher, Dada Gunamuktananda of the Ananda Marga global organisation. 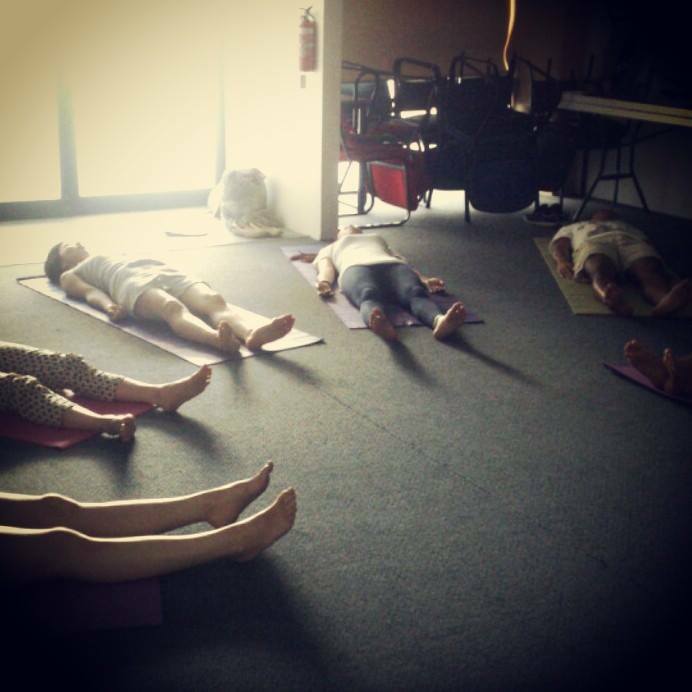 This introduction will be held as a 1.5 hour introductory workshop, followed by a number of guided group meditation sittings where we can practice the techniques together. Sunshine Bistro is seeking for experienced casual Waitstaff. If you want to work in a fun environment and are a hard worker, please hand in your resume or send it as an email. Only apply if you are located in Noosa Area! Kitchen Hand/cook required for 4 shifts a week. Extra shifts available over school holidays. Must be experienced and have own reliable transport. Must Live in the Noosa area. 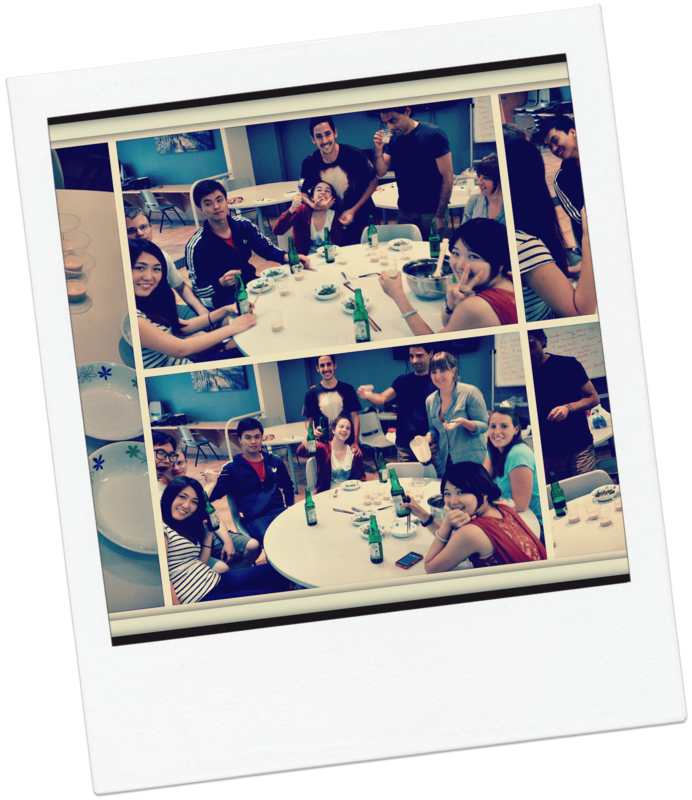 Thank you very much for sharing your Lexis experience with us, all the best with your studies at Lexis! The feedback is in and 99% of our students said that their option class was helpful. With intensive speaking being the most popular, other favourites include Grammar, English through Music, Business English, Cooking and Current Affairs. When choosing an option you do not have to choose the same level as your morning class. The options change every three weeks, so choose a different skill area each time. Ask other students which options they have liked and ask your morning teacher for advice also. If you choose an option and you feel it is too easy or too difficult or not useful, see Nina or Annette or Becky and we are happy to change it for you. 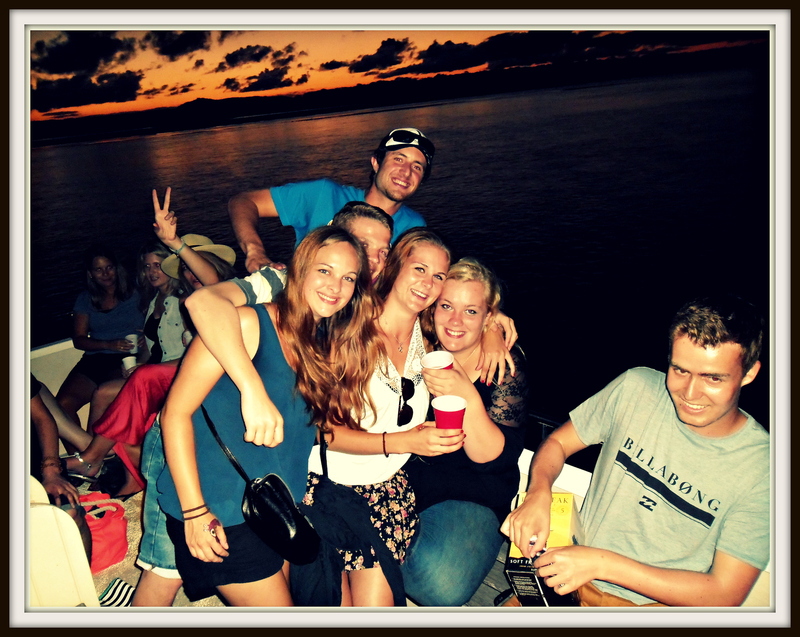 Our host family Wanda Vaughn has shared a lovely photo of herself with student Lars on her deck at sunset!! !